FIFA president Gianni Infantino said on Thursday that world football’s governing body is discussing the feasibility of expanding the 2022 World Cup in Qatar to 48 teams. 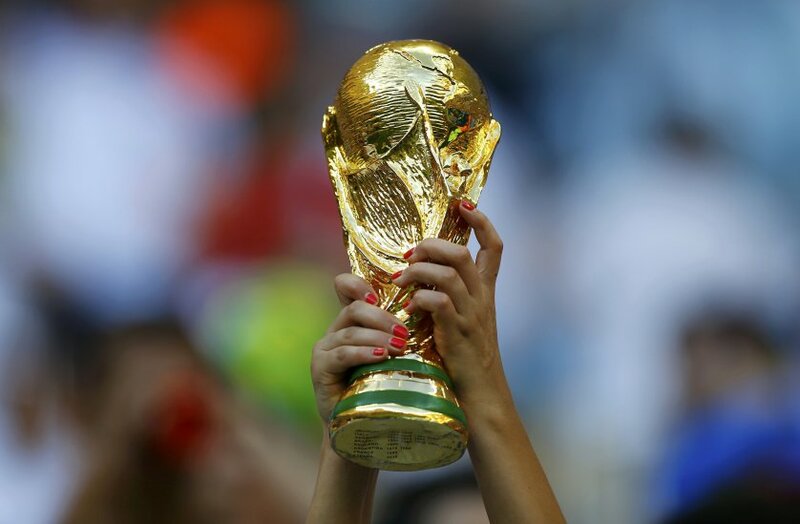 The World Cup finals have been played with a 32-side format since 1998, and the addition of 16 extra countries has long been planned for the 2026 edition. But Infantino has hinted in recent months that the expansion could be brought forward, and confirmed on Thursday that it may go ahead in Qatar, although admitted that some matches may need to be staged in neighbouring countries. “The Qataris have been very open to the idea of studying this issue,” Infantino said after a FIFA summit in Marrakech. “The majority of federations would like this to happen, but you have to see if it’s possible at the organisational level. The Swiss-Italian also reiterated his plan to expand the Club World Cup.